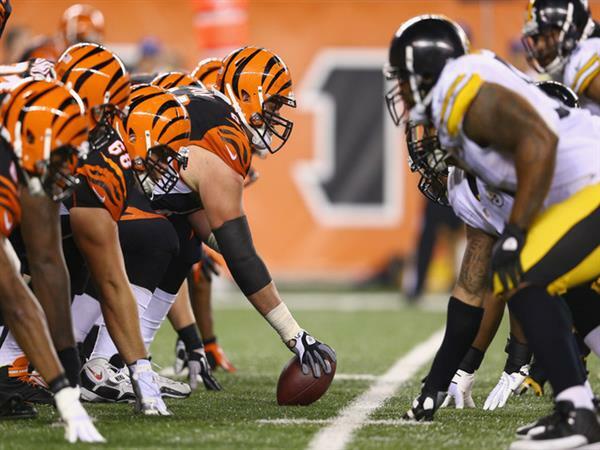 The Pittsburgh Steelers have spent three seasons chasing the Cincinnati Bengals. And through the first 15 games of 2014, when the Steelers searched two months for something resembling consistency while the Bengals stayed largely above the fray. Pittsburgh's pursuit reaches a tipping point Sunday when Cincinnati visits in the regular-season finale at 8:30 p.m. The winner claims the division and a home game when the playoffs start next week. The loser must face the Colts in Indianapolis. Are you ready for some football? Follow along LIVE and weigh in as the action happens in Pittsburgh.